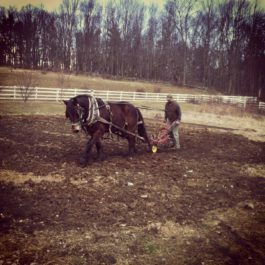 Orange County Land Trust (OCLT) was awarded state funding in October 2016 to protect this 196-acre property in Mount Hope, NY and make its purchase affordable for the young farmers who have been leasing it from a farm-friendly landowner. Trish and Matt Southway produce livestock and vegetables for sale at their farm market, Farmer’s Daughter, in the nearby village of Otisville. 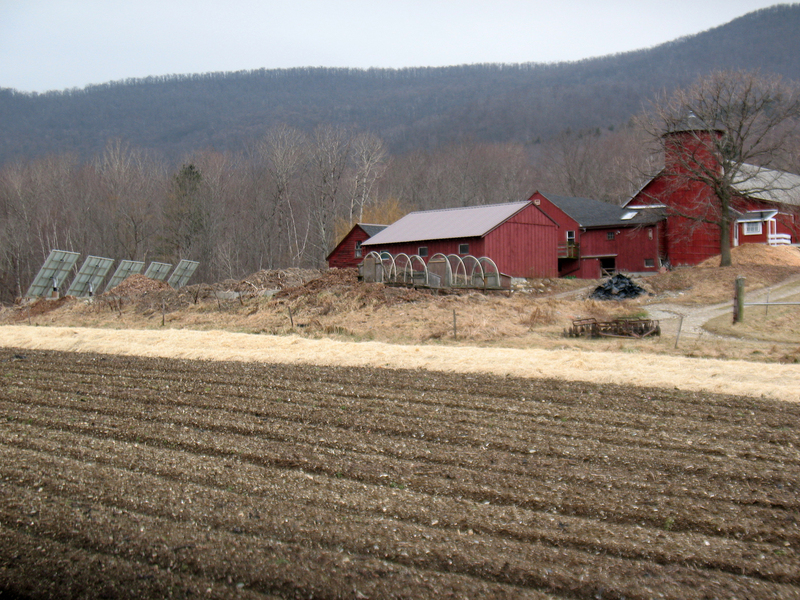 Equity Trust is working with them through our Hudson Valley Farm Affordability Program, along with Scenic Hudson and OCLT, to develop an easement with both resale restrictions and farming requirements, a first for the region, to protect this working farm in a region facing extreme development pressure.